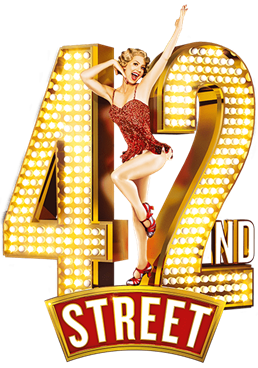 It may have closed in the West End but we're proud to announce that 42nd Street is coming to Maidenhead! If the production got your toes a tappin, get your dancing shoes out and join us for this fabulous show. Featuring classic songs like 'We're in the money', Lullaby of Broadway and the title song, 42nd Street, this is definitely not a show to miss! Performing at the Desborough Theatre, Maidenhead from 16th – 19th October 2019. We're delighted to welcome back the team of Jennifer Scott as Director, Gemma Hough as Choreographer and to complete the team, our very own Neil Matthews, who will be Musical Directing his 50th show with MMCS. "We had great auditions and it will be a fantastic talented show, some people obviously will be disappointed but we hope you will still continue to be in this show."